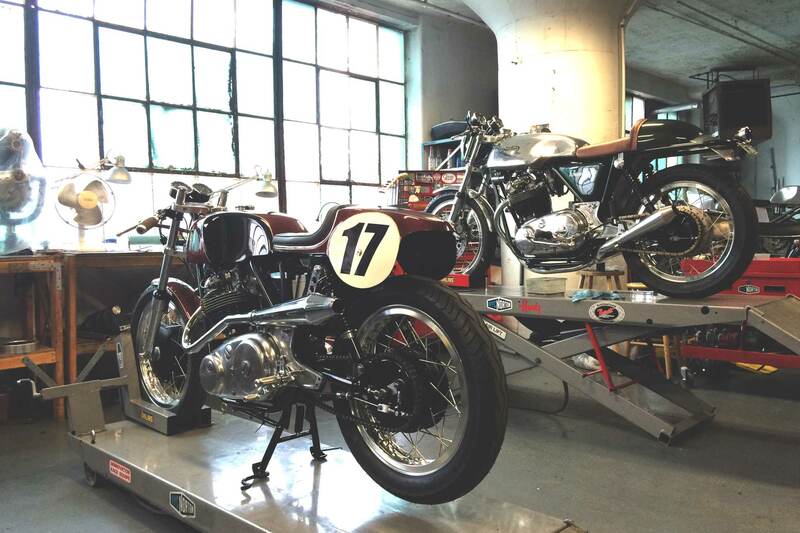 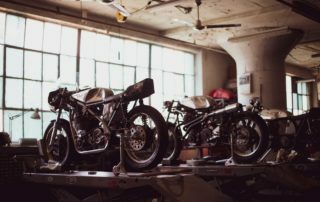 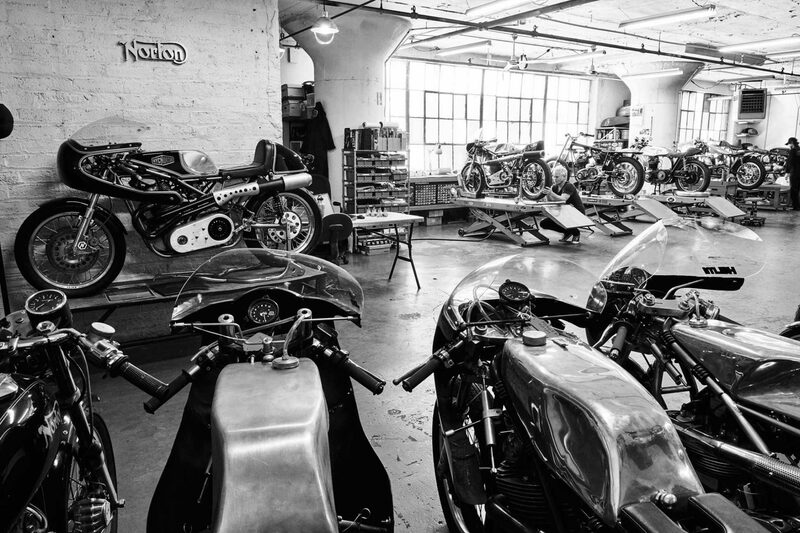 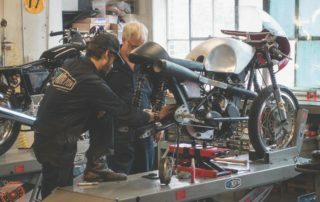 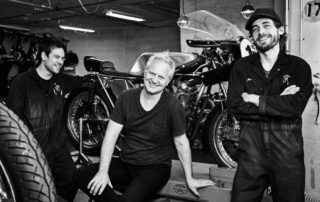 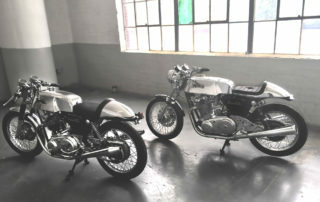 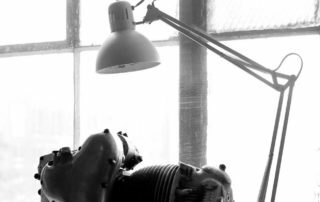 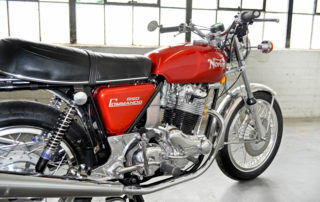 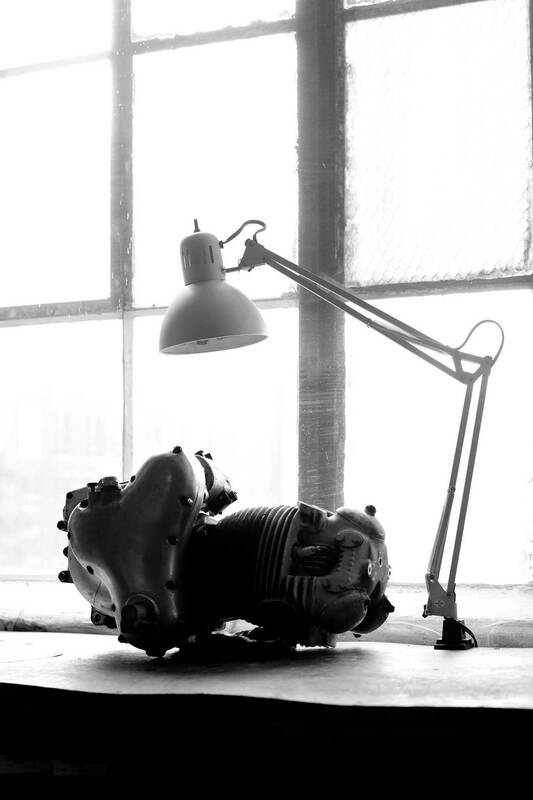 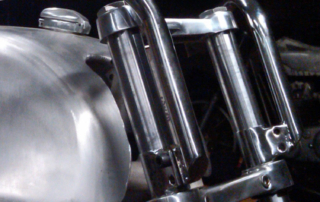 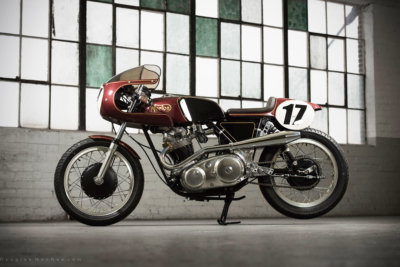 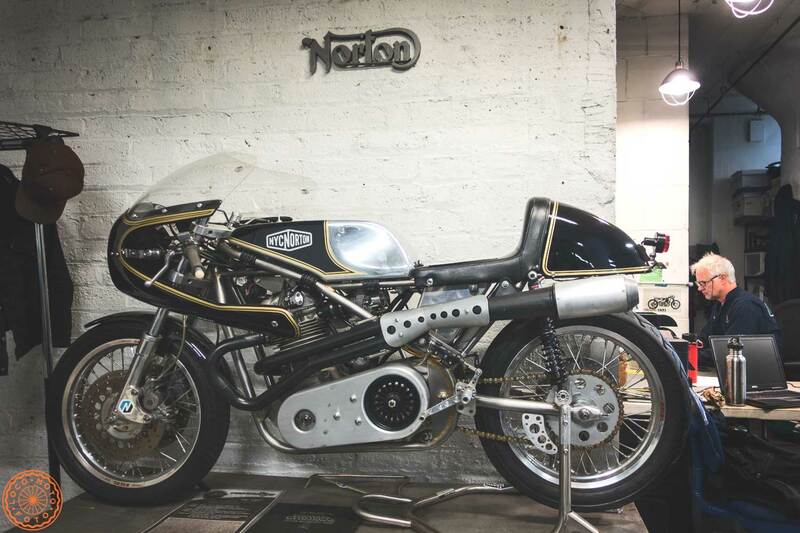 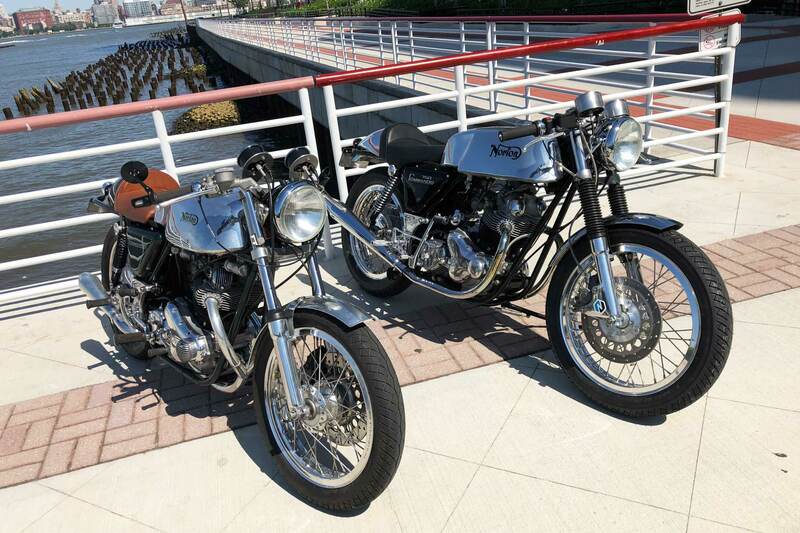 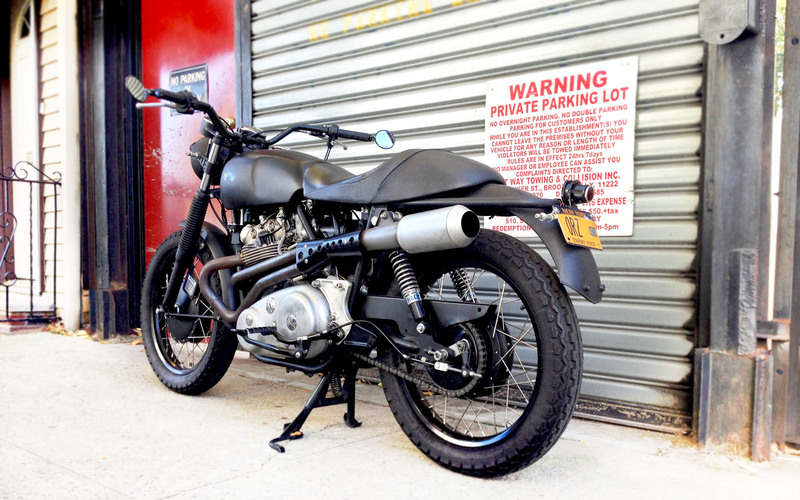 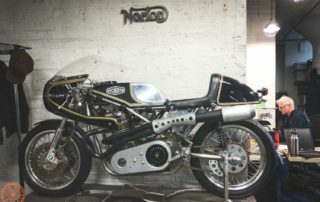 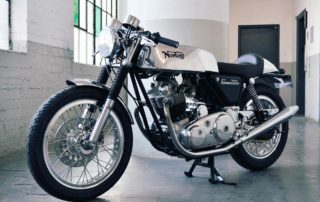 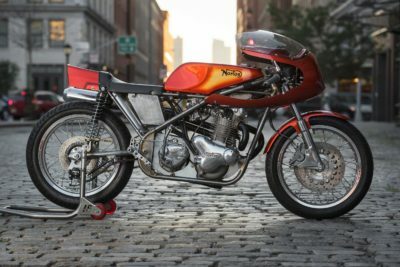 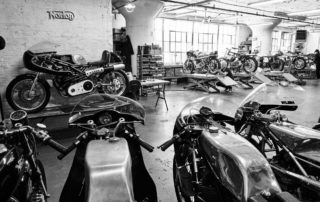 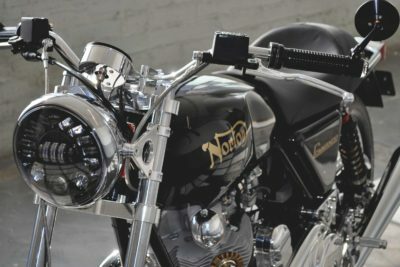 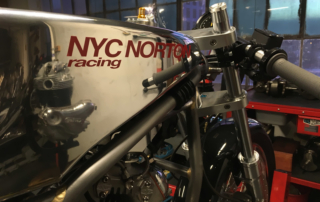 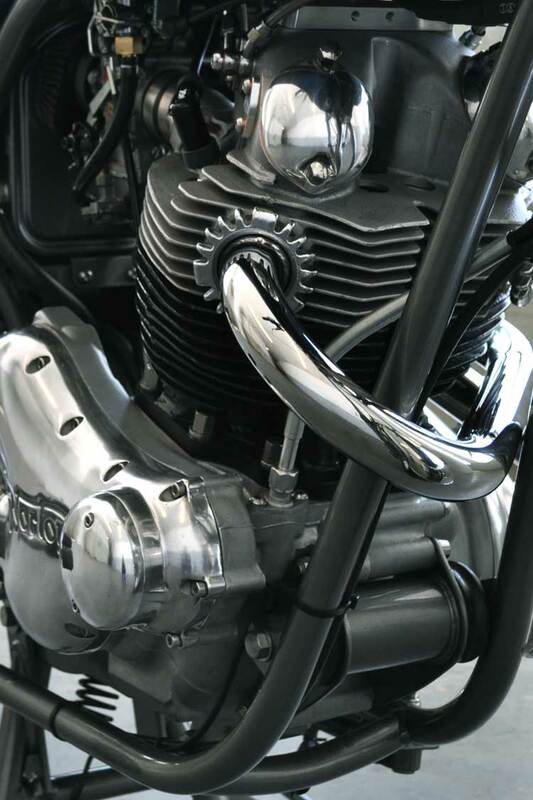 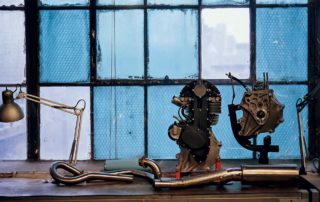 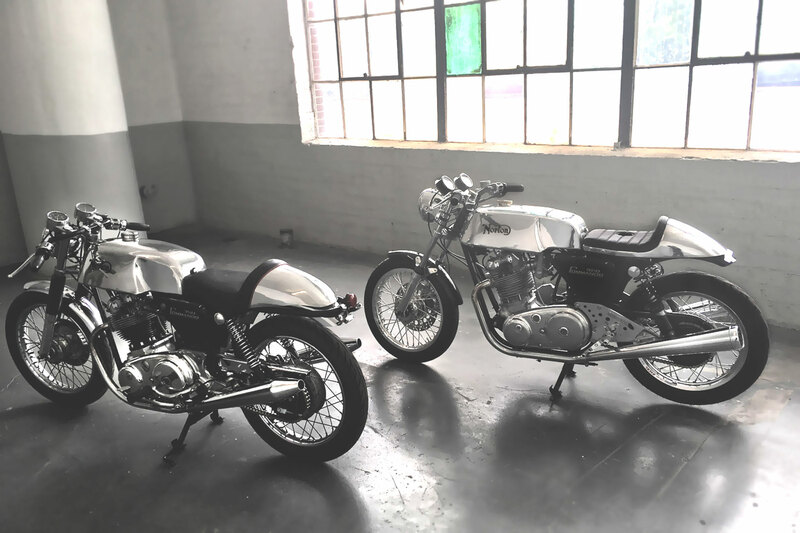 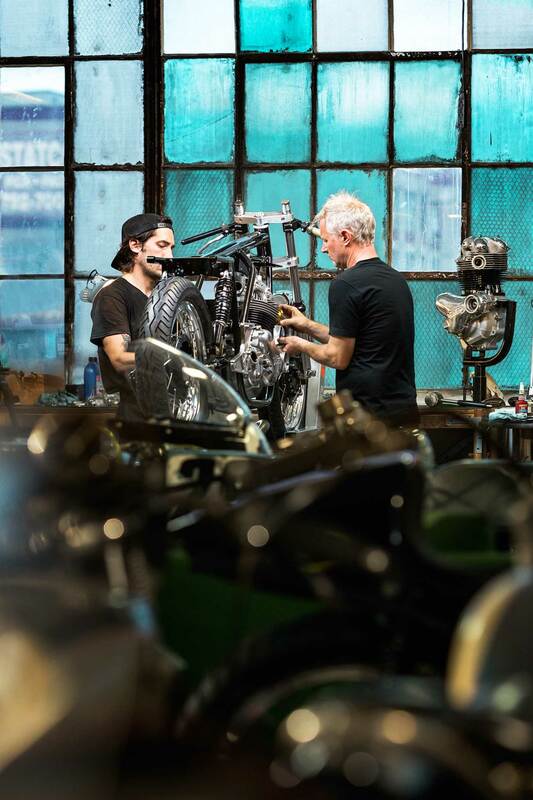 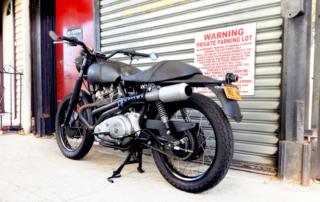 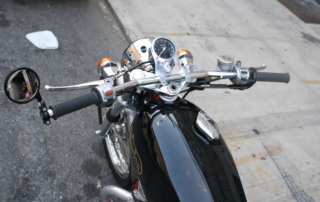 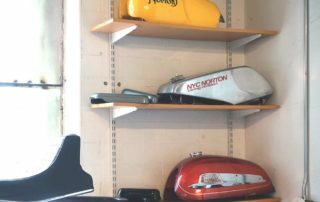 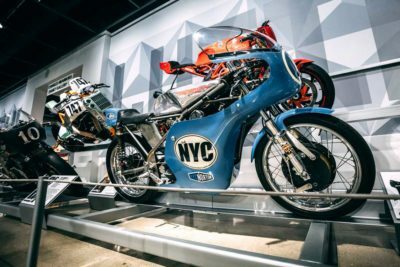 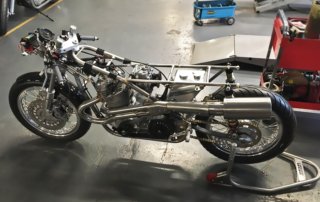 NYC Norton specializes in Norton Commando rebuilds, the fabrication of complete Seeley-framed performance motorcycles, and bringing to life pedigree specials and customized motorcycles, built around a multitude of engine and chassis combinations. 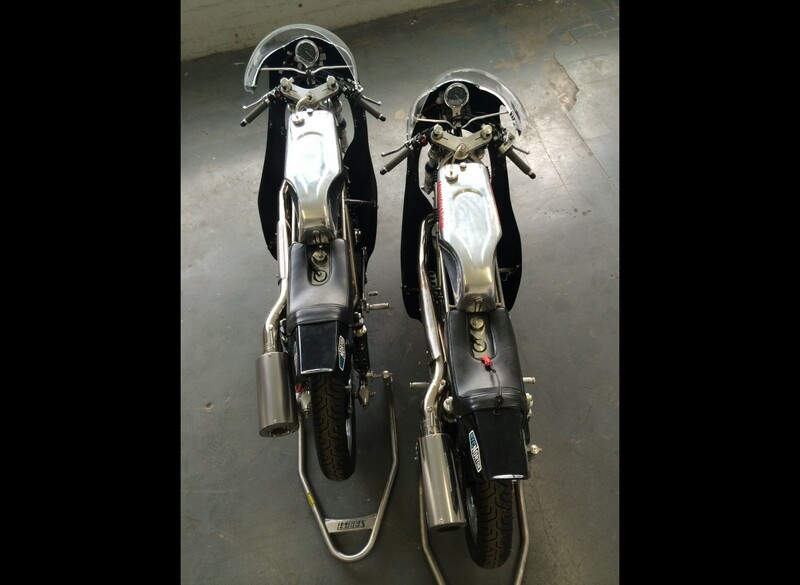 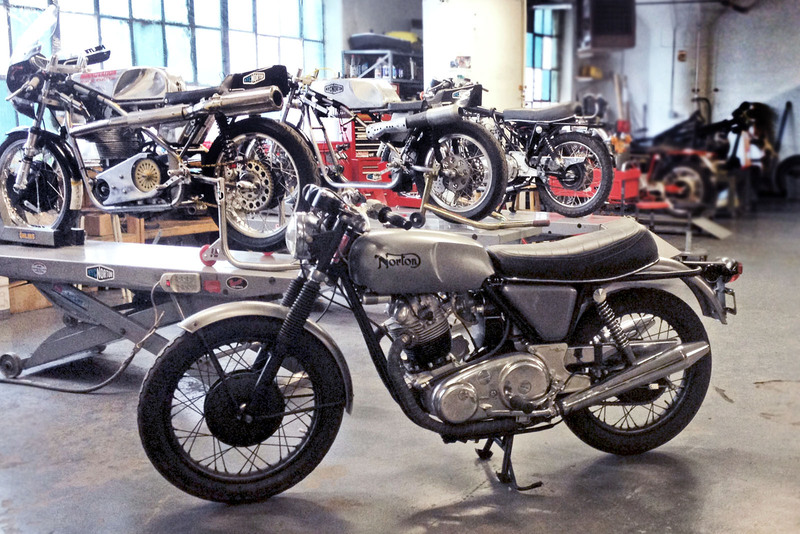 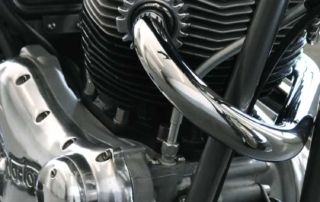 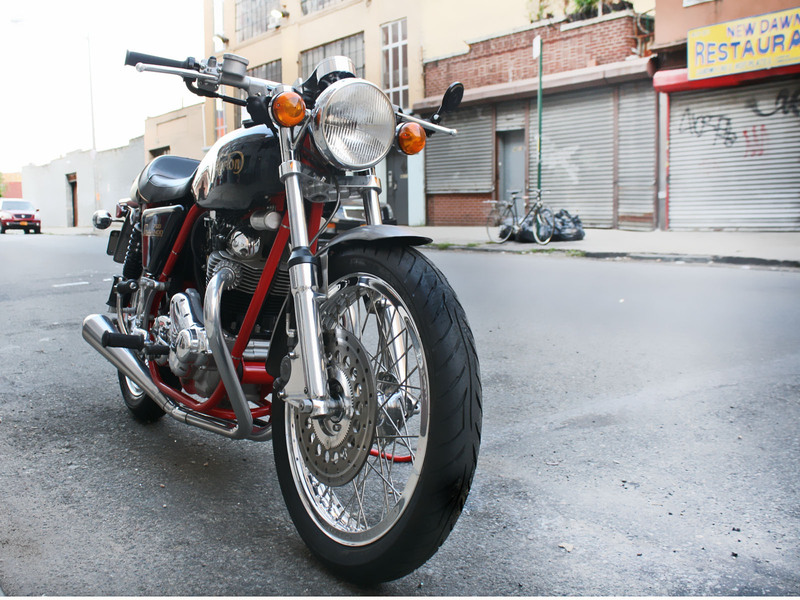 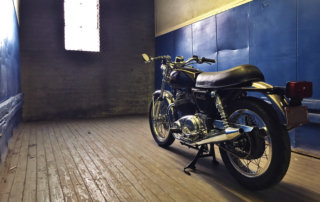 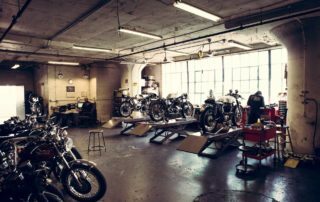 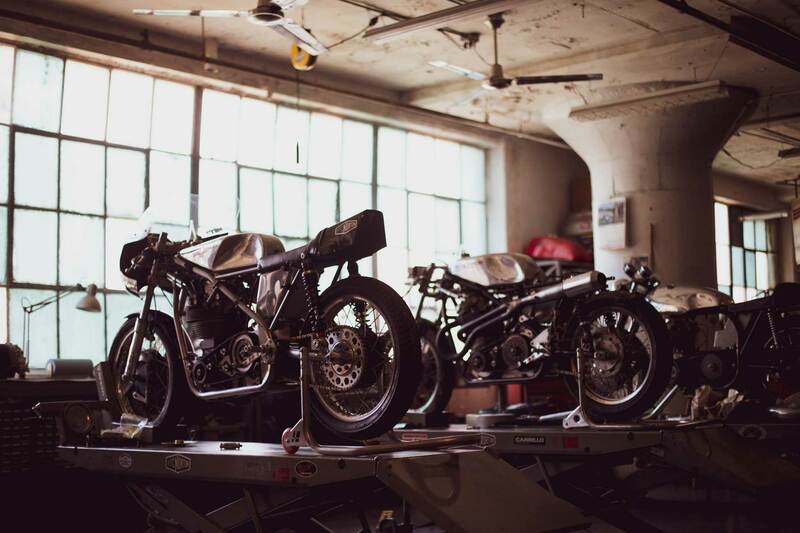 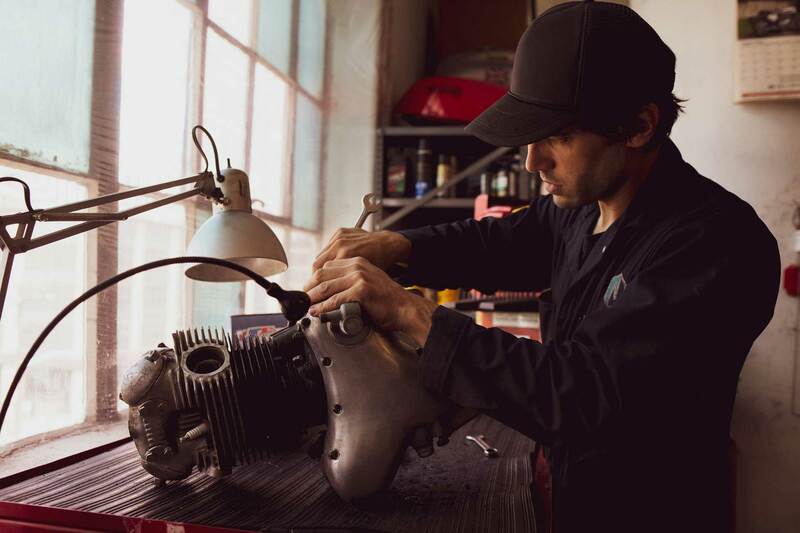 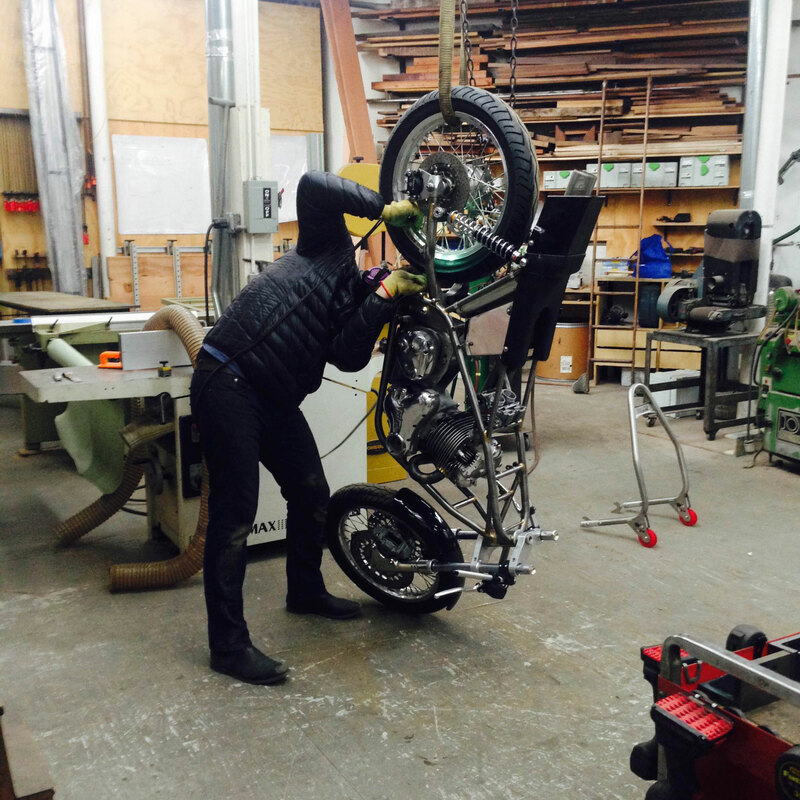 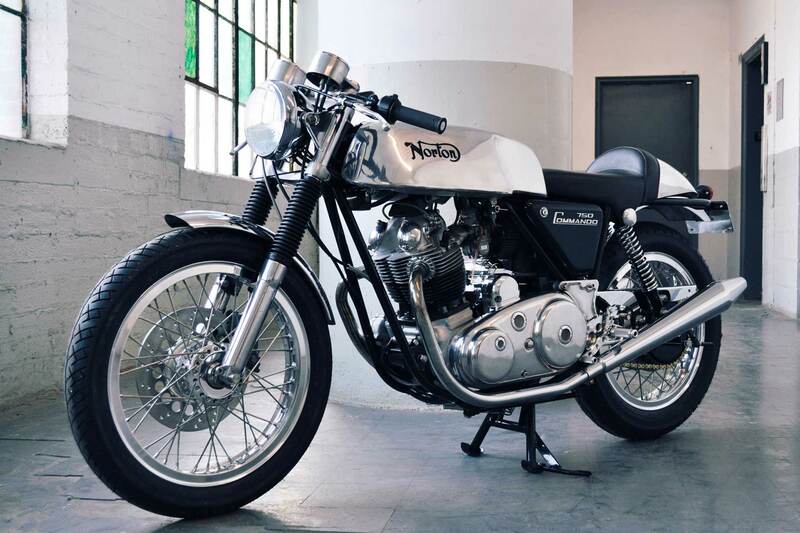 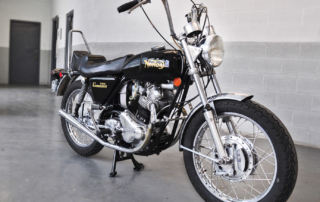 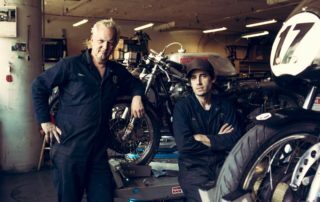 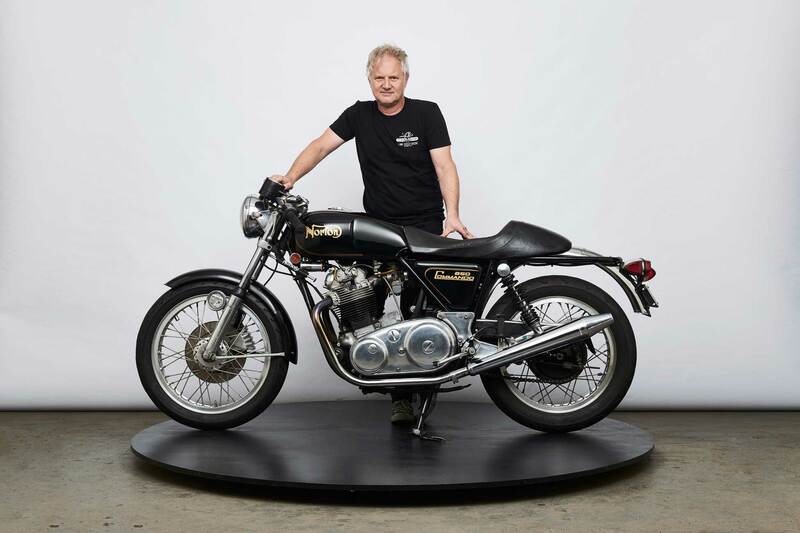 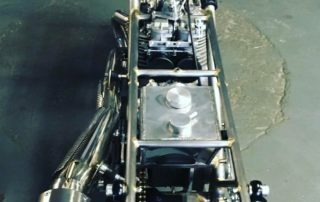 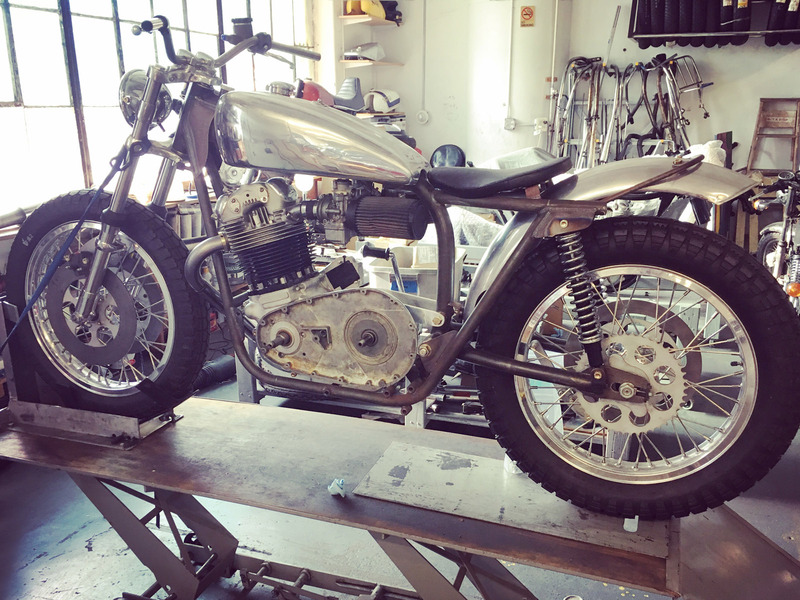 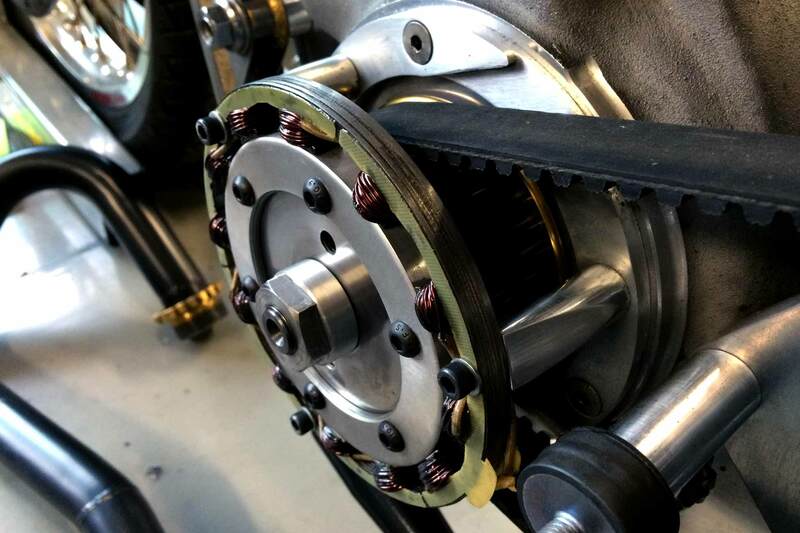 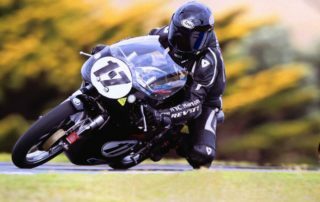 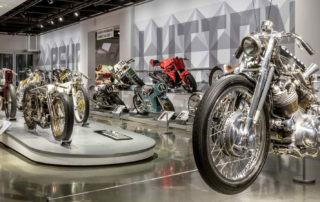 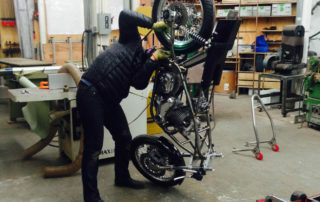 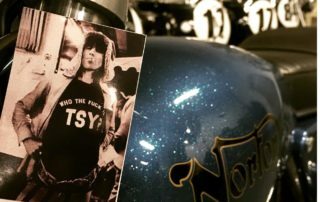 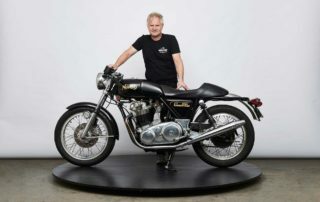 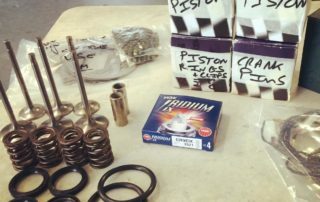 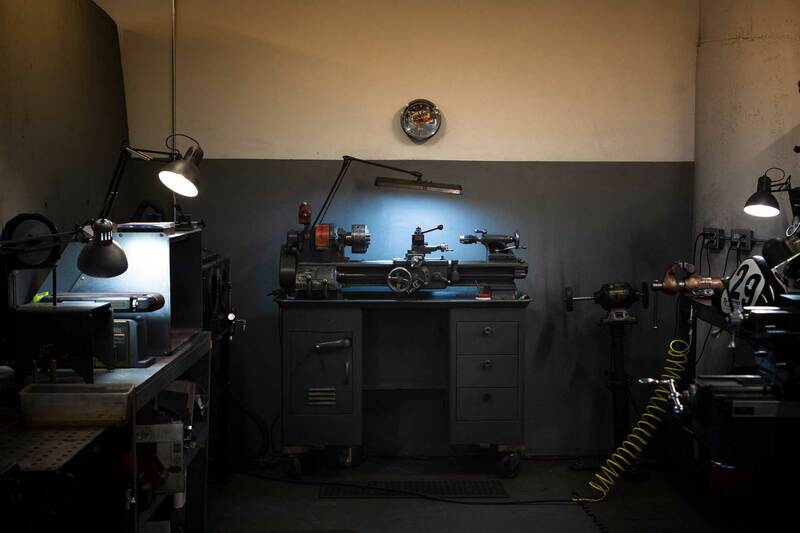 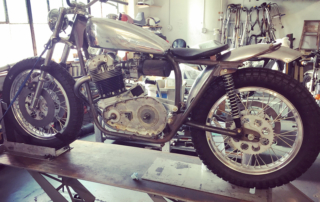 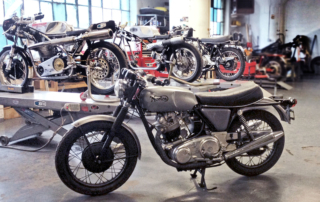 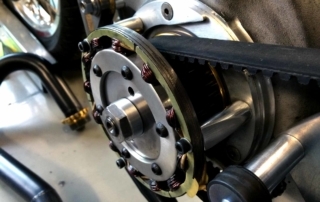 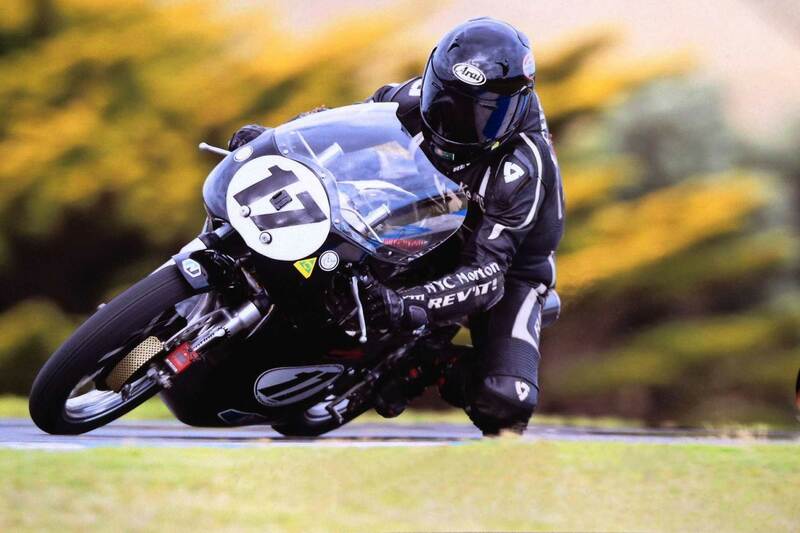 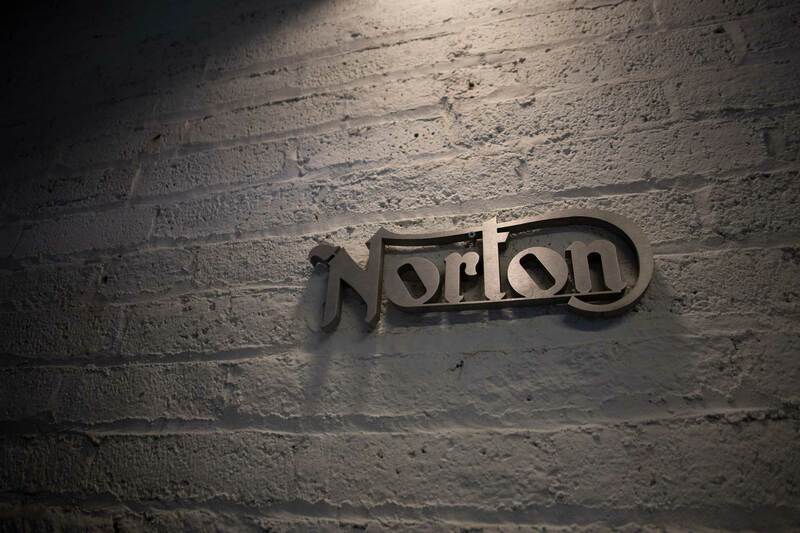 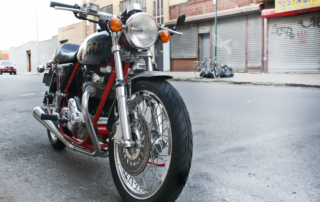 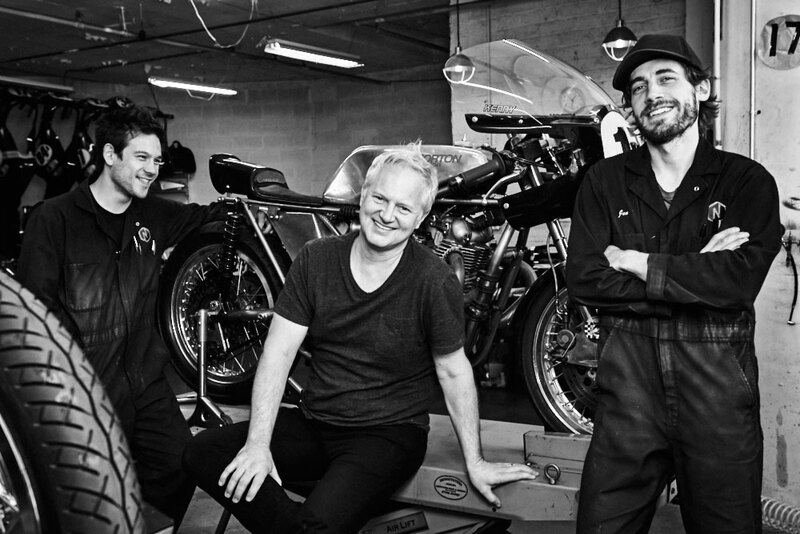 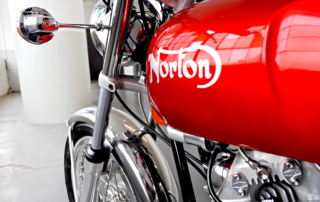 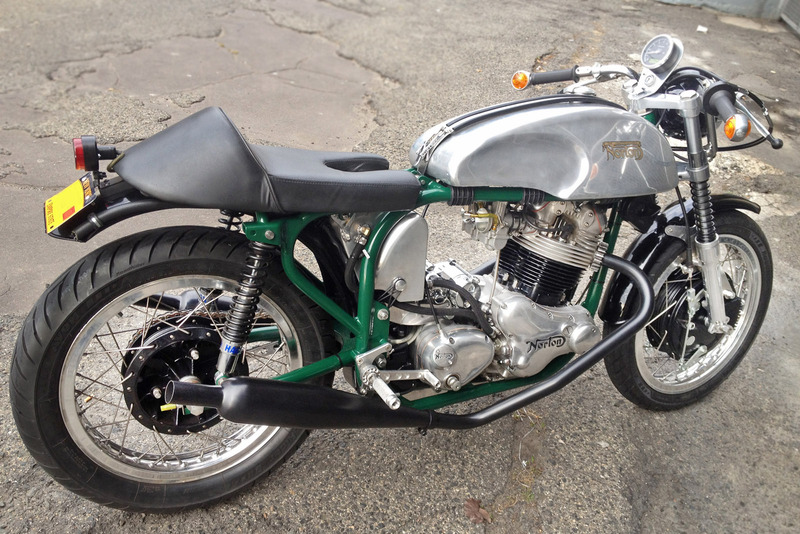 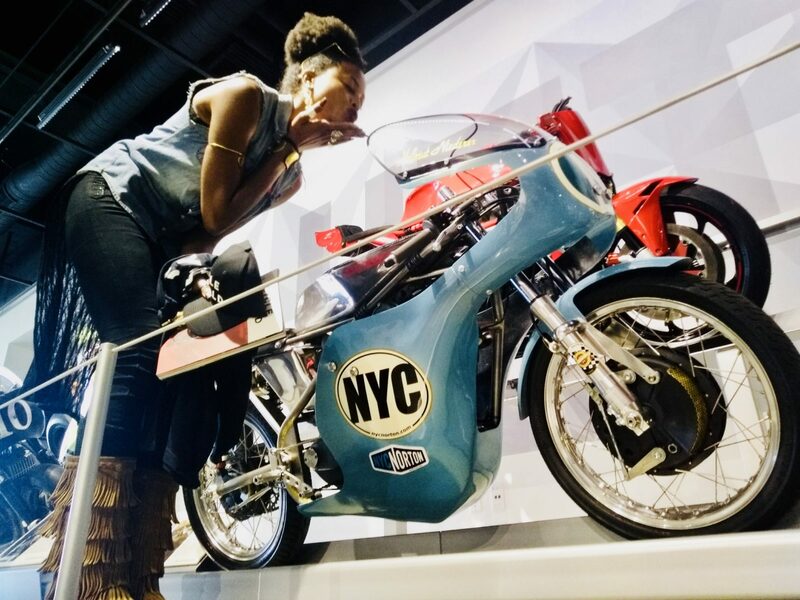 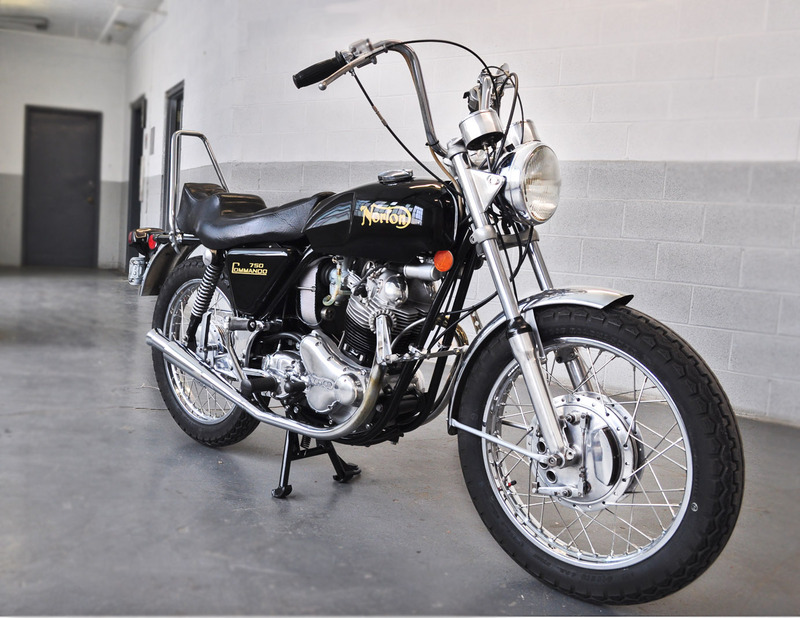 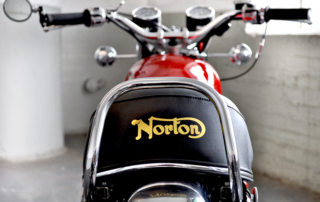 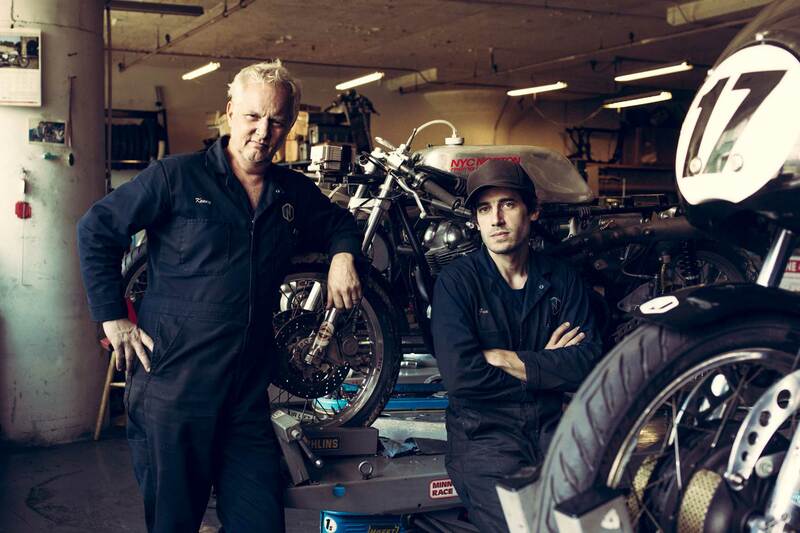 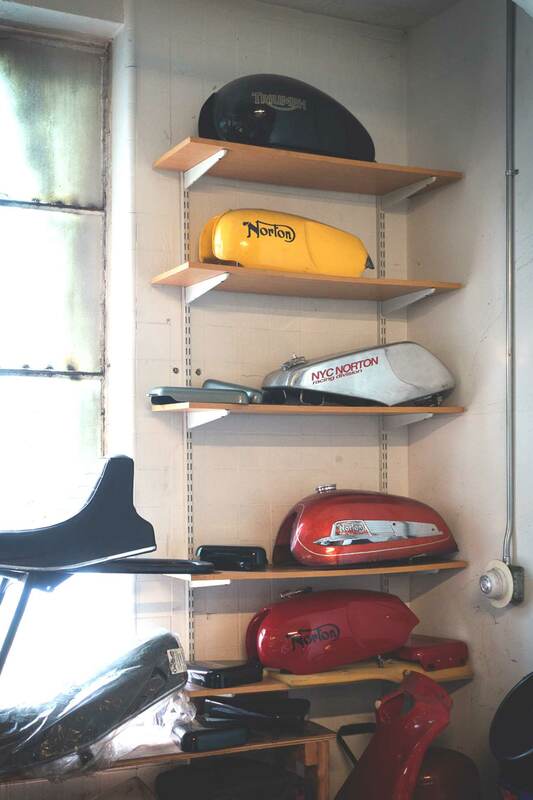 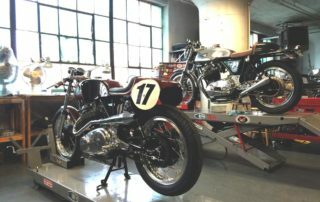 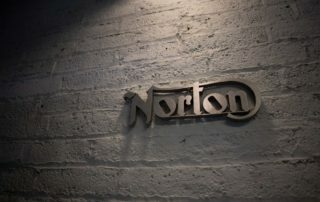 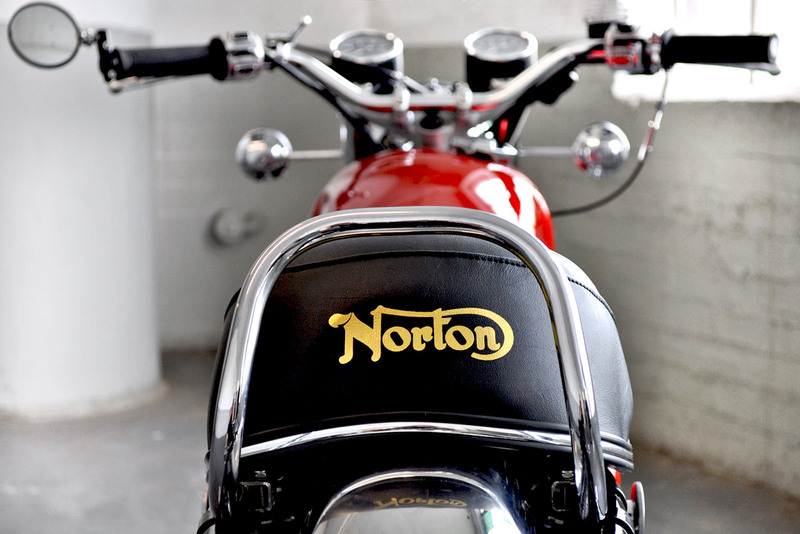 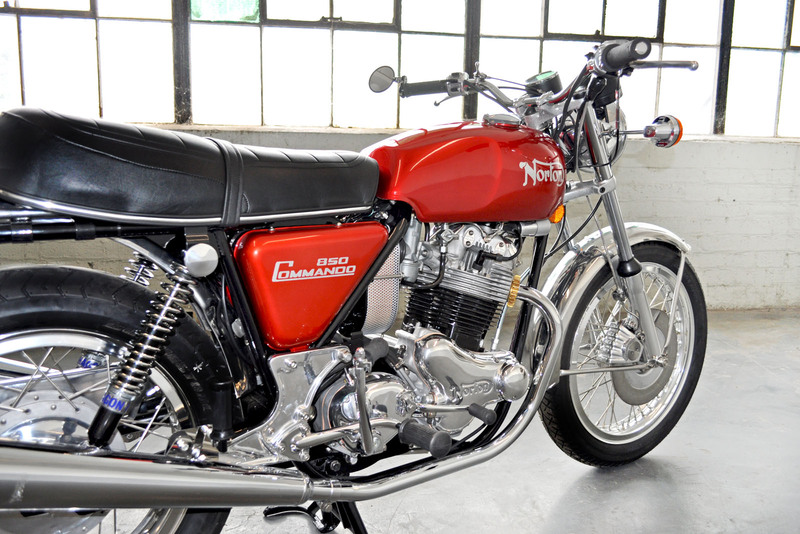 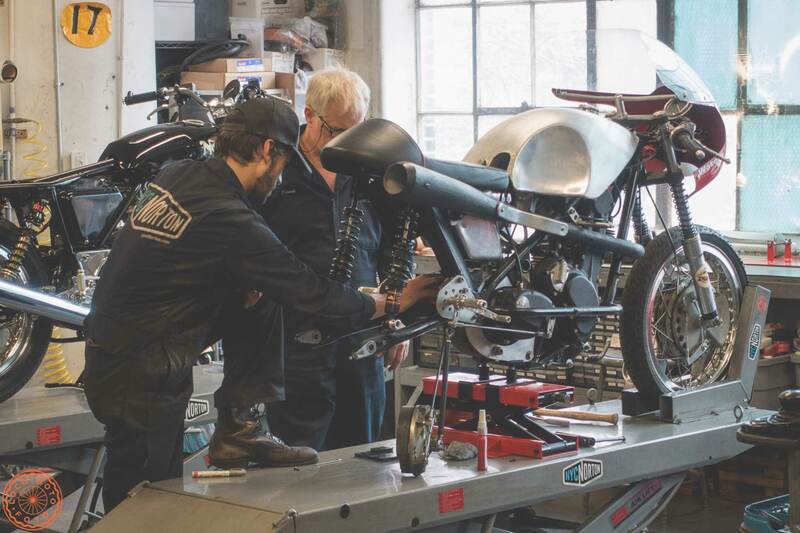 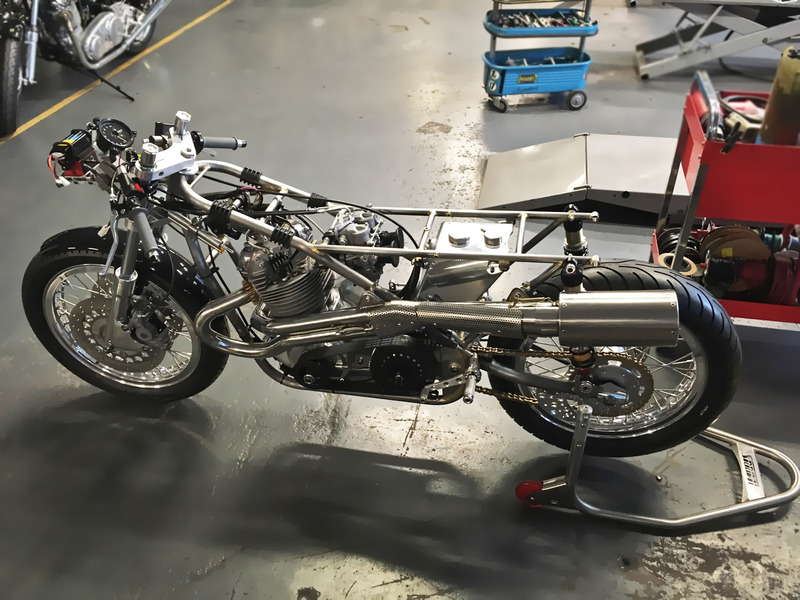 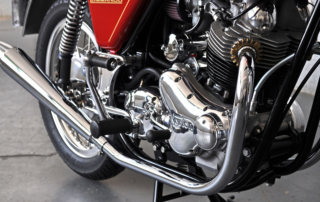 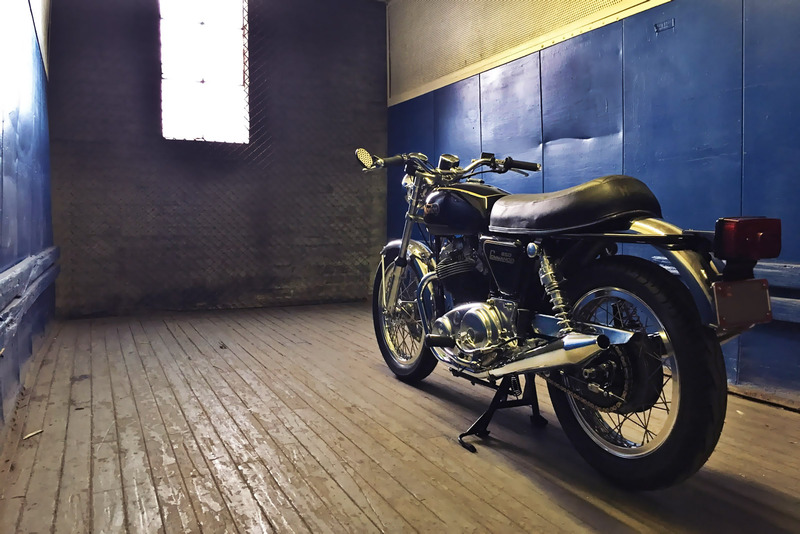 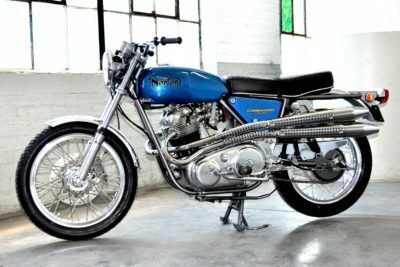 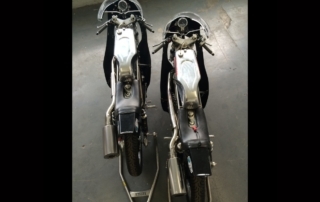 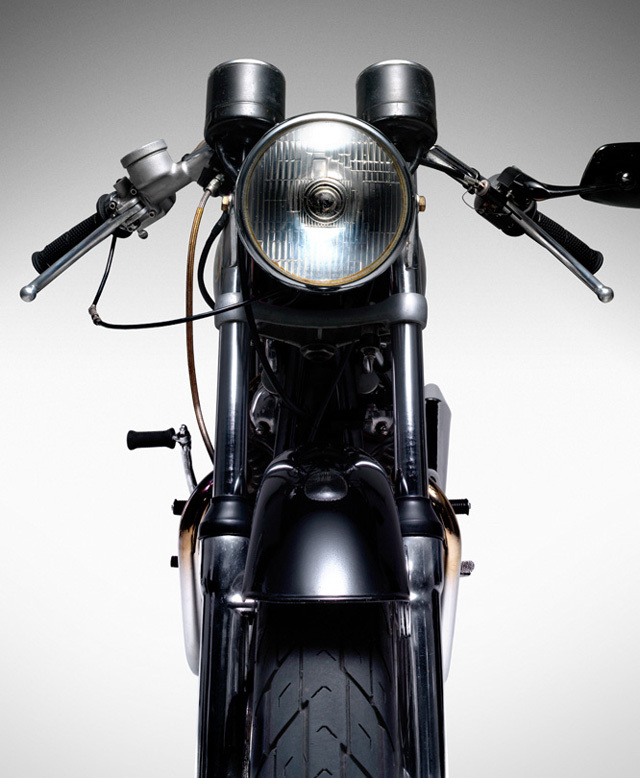 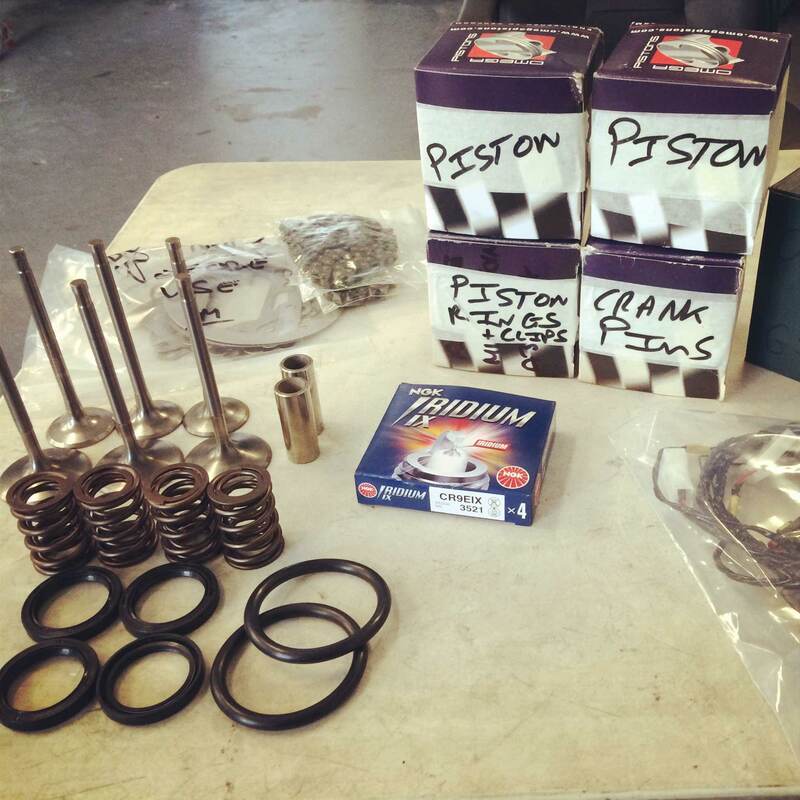 We feature complete classic Norton motorcycles, restorations, upgrades, and custom builds, motor work, reliability modifications, and high-performance tuning. 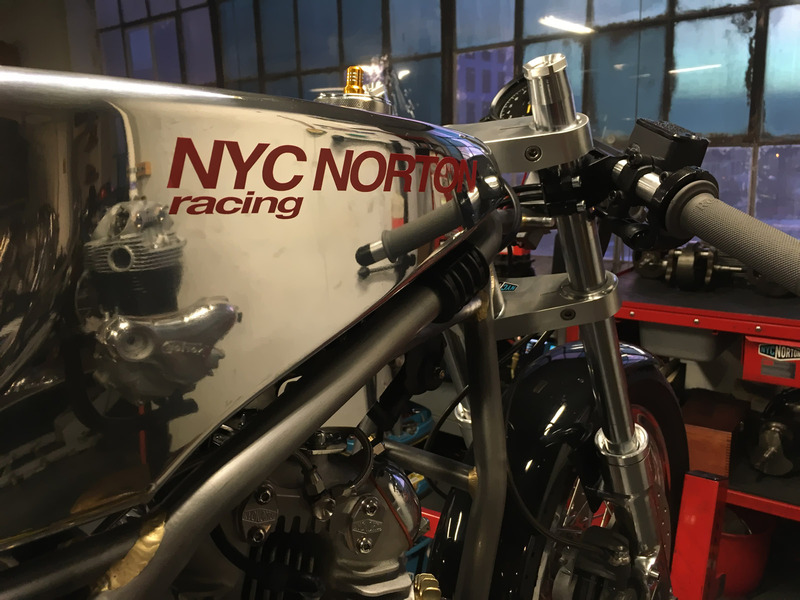 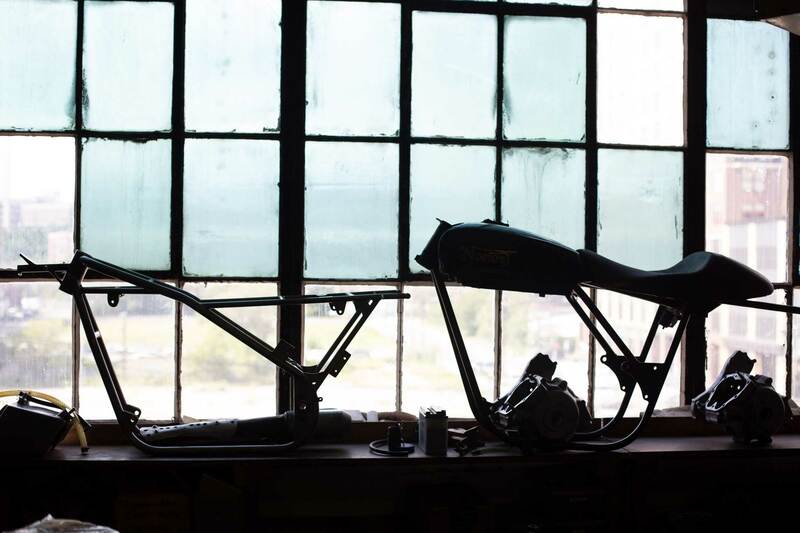 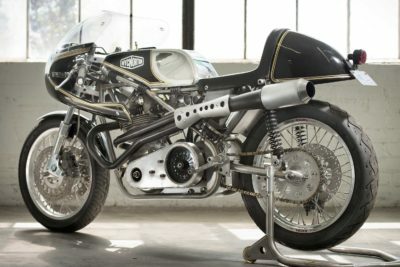 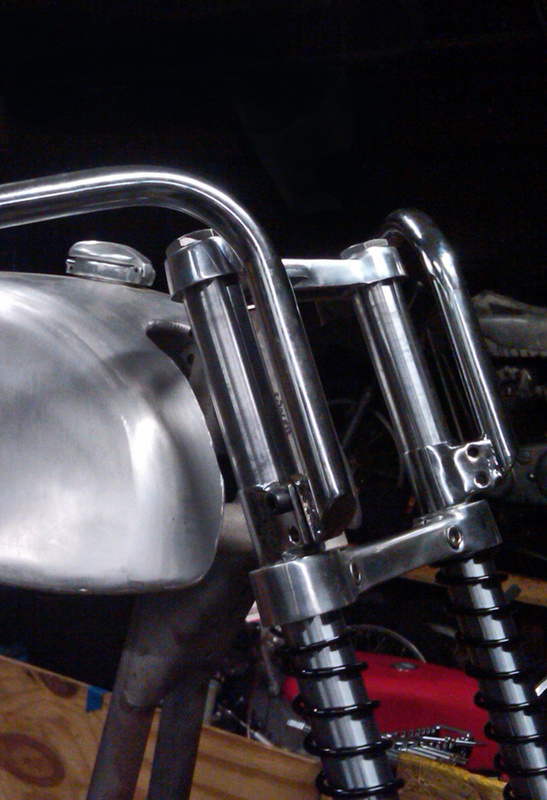 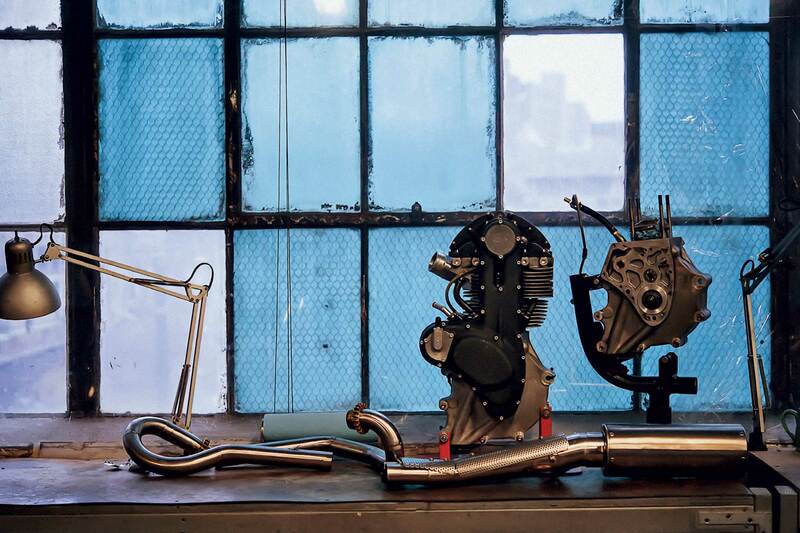 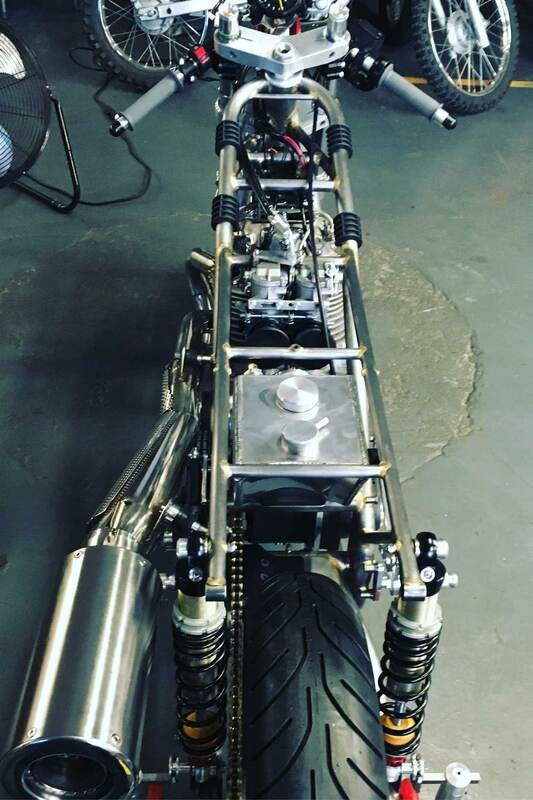 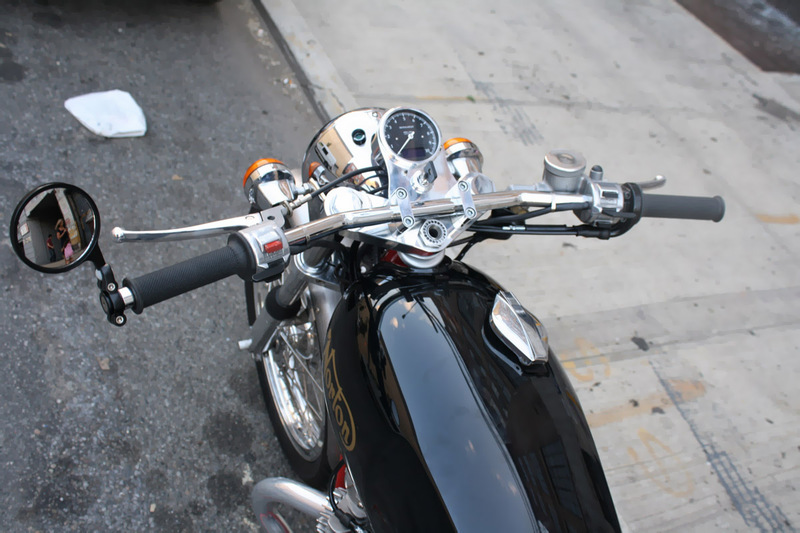 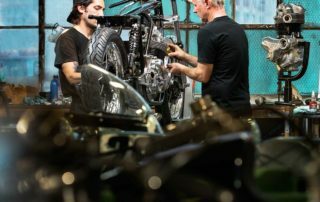 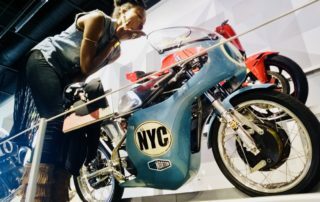 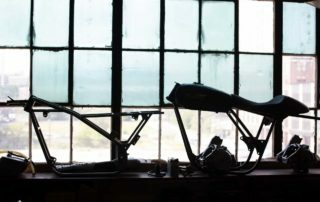 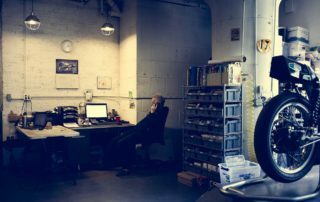 Every build that leaves the NYC Norton shop is entirely unique, custom-tailored to the rider’s requirements, ranging from a traditional restoration, with subtle mods for reliability, to a full-blown special, with performance components, custom fabrication and bodywork, paint, and exhaust.